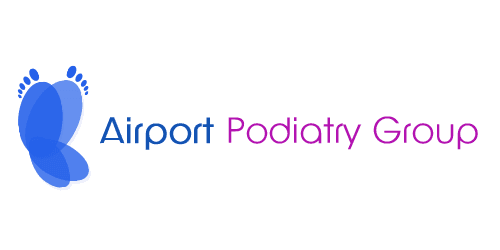 The podiatry professionals at Airport Podiatry Group are pleased to welcome you to our practice. 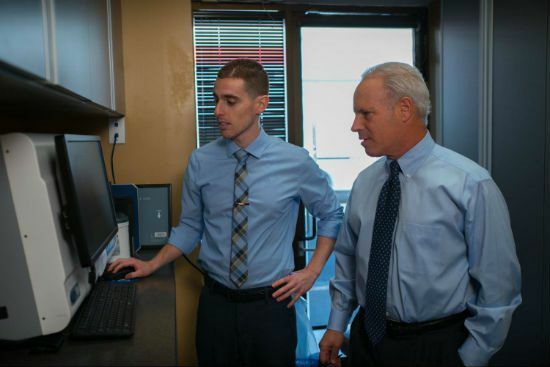 Dr. Rosenthal and Dr. Liss are board certified foot and ankle specialists that are here to help you with any of your lower extremity concerns. Unlike many larger organizations that run their offices like factories, you are not just another number to us!  The entire staff at APG is dedicated to providing you with the utmost in personal patient care, and treatment that is tailored to you. Come in and let us show you the difference today. "Was diagnosed with a "Heal Spur" and my first thought was surgery. Went in today and found out that 90% of people who have this don't need surgery. Scott Rosenthal was amazing and gave me several options that were not surgery. Very nice Doctor and I glad that I trusted all the great reviews about him and his practice. Again thank you Scott for the friendly advice and would recommend you to anyone dealing with Foot Pain." "Dr Liss was AMAZING with my son, my son is non verbal autistic. Dr Liss came in with a calm voice started taking to me and my son. He showed him the scraper he was going to use and just finessed it so well Marcos didnt even know it was done. Now the freezing process couldnt be helped but still Dr Liss was calm and got it done." The doctor at Podiatry Medical was very sincere, kind, knowledgeable and helpful. Need I say more? I will anyway. I saw Dr. Rosenthal, who has a great manner in dealing with nervous-types (me) his kindness and thoroughness were most reassuring. After the first treatment the problem I had was greatly improved. I strongly recommend this guy and all the staff there. They are tops! "Dr. Liss is great. Gave me a thorough explanation of where my foot & ankle pain was coming from and exercises to help. Went today to get a cast of my foot for some custom work boots and got more great suggestions on top of that. Thank you again Doc!"  "I first went to Dr. Rosenthal about 8 years ago. I started having problems with my feet. He made some orthotics for me and they have worked great. I haven't had any problems with the Plantar Fascitis since then. Dr. Rosenthal is very professional and the staff is courteous. I will continue to go to him for any future problems." "He's a really great doctor , super kind to his patients and really helpful and definitely doesn't make you feel lame when you act like a big baby! The staff is also really lovely so it makes the experience feel so much better!"